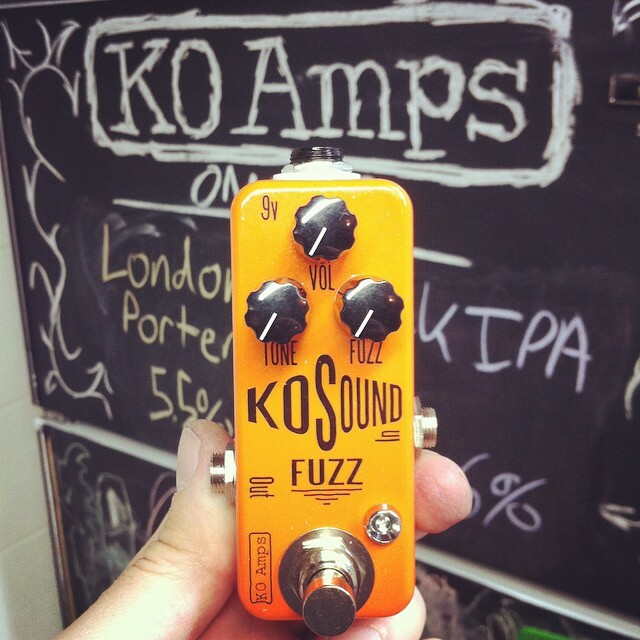 New fuzz pedal, based on a silicon tone bender mkII with an added tone control. 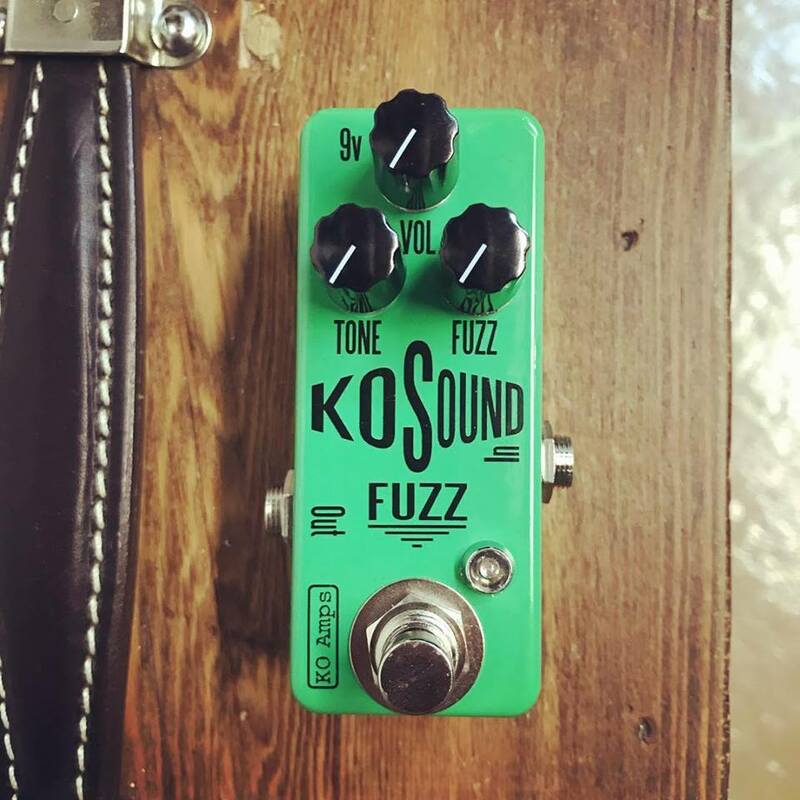 Developed for a popular touring band to be a reliable replacement for a vintage germanium fuzz that kept crapping out under the hot stage lights. Works equally well on bass, voiced to have most of it's gain in the high and mid range frequencies letting the bass notes come through clear and un-muddied. With the gain turned all the way down it adds just a mild grit, perfect for bass. 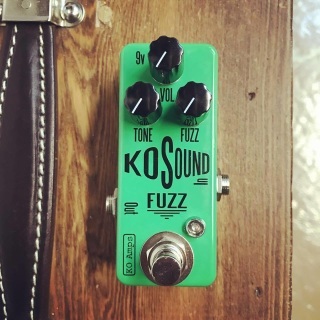 Built with specially selected BC108 silicon transistors and some circuit tweaks to make it sound just like good old germanium for that vintage tone with reliable performance. True bypass with polarity protection, like all my mini pedals runs off 9v adapter only (center negative 2.1mm).